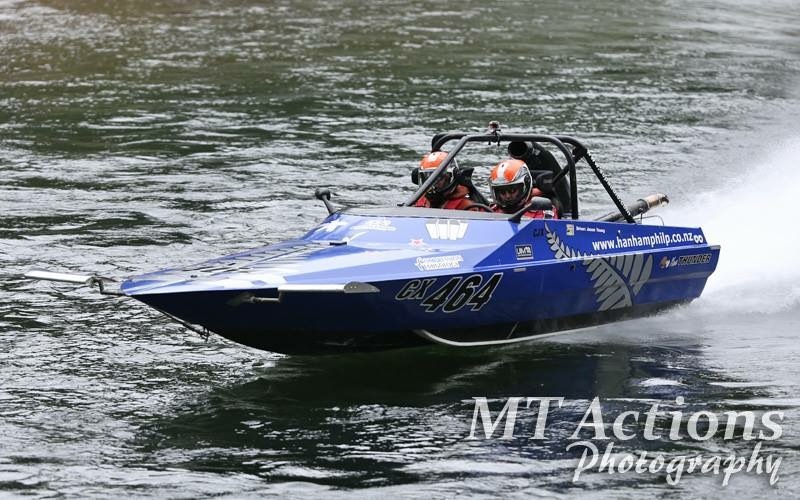 Welcome to the website for the New Zealand Power Boat Federation Inc, which was formed in 2002 by a group of power boat racing administrators, representing five codes. 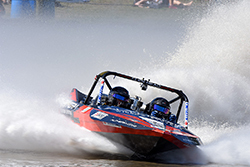 The acknowledged National Authority for powerboat racing in New Zealand, which administers the international rules and also allocates and presides over all World Championship events. Recognised by Sport New Zealand ,receiving funding for specific purposes on behalf of its members. Formulated a strategic plan to further its objects in an endeavour to grow the profile, further participation, improve the professionalism and increase publicity of all the member codes. 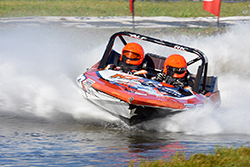 Power boating is a sport that has a large following of people. As with other forms of motor sport, it is not only the persons racing but a team of many voluntary boat builders, riggers, mechanics, and the usual general helpers and organisers which often include the involvement of partners and family members. Each of the member codes also has dedicated groups of volunteer officials who willingly give their time in the interest of our sport. Our Federation is firmly established and has a very competent executive. We look forward to achieving our goals of further growth and the enhancement of the sport of power boat racing in New Zealand.